Malashenko is a former chair of the Carnegie Moscow Center’s Religion, Society, and Security Program. 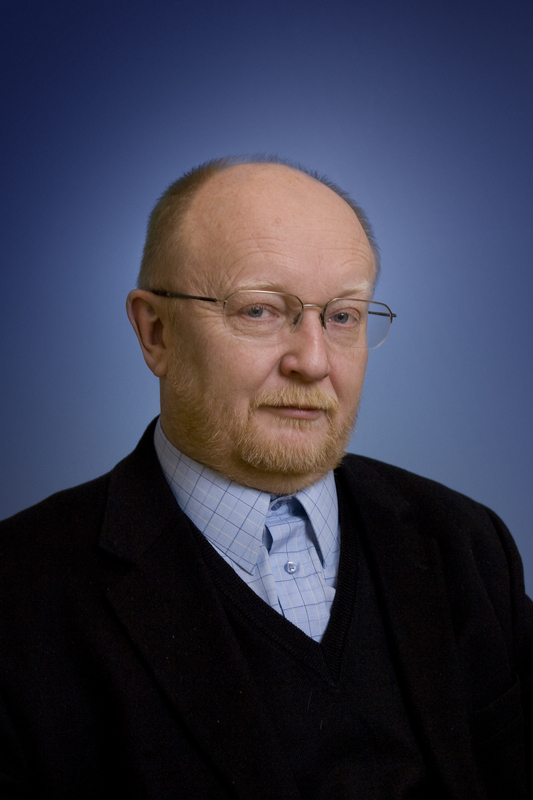 Alexey Malashenko is a former chair of the Carnegie Moscow Center’s Religion, Society, and Security Program. Malashenko also taught at the Higher School of Economics from 2007 to 2008 and was a professor at the Moscow State Institute of International Relations from 2000 to 2006. From 1976 to 1982 and again from 1986 to 2001, Malashenko worked at the Institute of Oriental Studies at the Russian Academy of Sciences as a research fellow, head of the Islamic Department, and finally as senior associate. In 1990, he was also a visiting professor at Colgate University in New York. From 1982 to 1986, he was editor of the journal Problems of Peace and Socialism. Malashenko is a professor of political science as well as a member of the RIA Novosti advisory council. He serves on the editorial boards of the journals Central Asia and the Caucasus and Acta Eurasica and the newsletter Russia and the Muslim World and is a board member of the International Federation for Peace and Conciliation. Malashenko is the author and editor of about twenty books in Russian, English, French, and Arabic, including: Islam in Central Asia (Garnet Publishing, 1994), Russia’s Restless Frontier (with Dmitri Trenin; Carnegie Endowment for International Peace, 2004), The Islamic Alternative and the Islamist Project (Carnegie Moscow Center and Ves Mir, 2006), Russia and Islam (Carnegie Moscow Center and ROSSPEN, 2007), and My Islam (ROSSPEN, 2010).